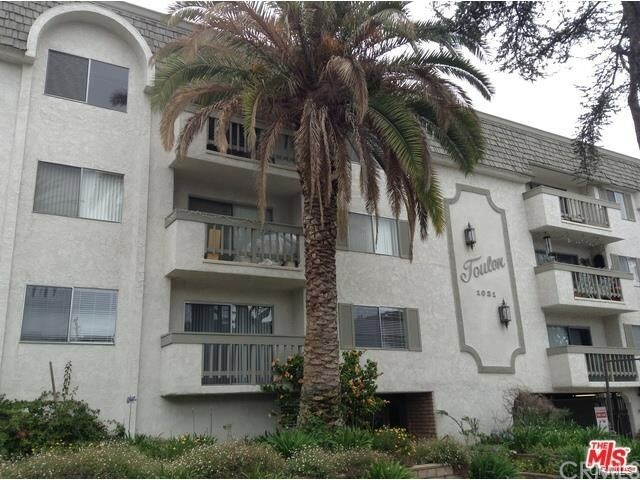 Top floor two bedroom condominium in a lovely garden complex with pool. Pleasing tree top views, excellent light and breezes. Appealing open floor-plan with great flow, a master bedroom suite and plenty of closets. Exceptional location close to popular shops, coffee and restaurants. In the coveted Franklin Elementary School District. 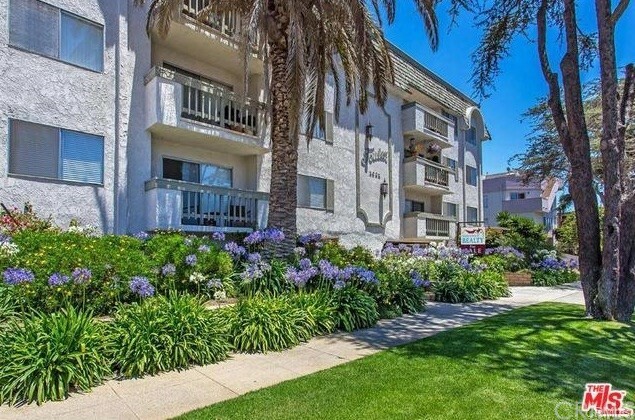 Based on information from California Regional Multiple Listing Service, Inc. as of 1/17/2019 10:57:55 AM PST and /or other sources. All data, including all measurements and calculations of area, is obtained from various sources and has not been, and will not be, verified by broker or MLS. All information should be independently reviewed and verified for accuracy. Properties may or may not be listed by the office/agent presenting the information.